Ask us about availability of FSC® products. Massaranduba is considered as one of the best hardwood flooring options because of its attractive look and durability. 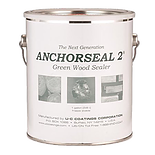 Along with those qualities it’s ability to avoid decay makes it a great choice for most exterior applications while still maintaining the look of an interior hardwood floor. 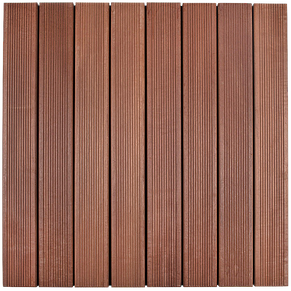 Massaranduba can also go by the name of Brazilian Redwood and comes in shades of light to darkish red. 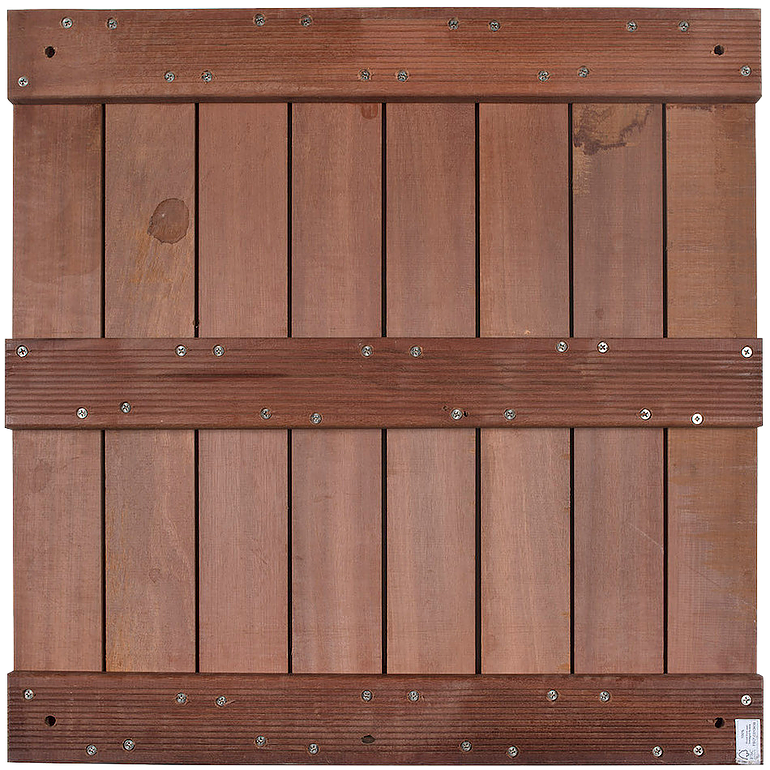 The 24″ Structural Panels have a fluted finish and will certainly add beauty and warmth to your outdoor space. 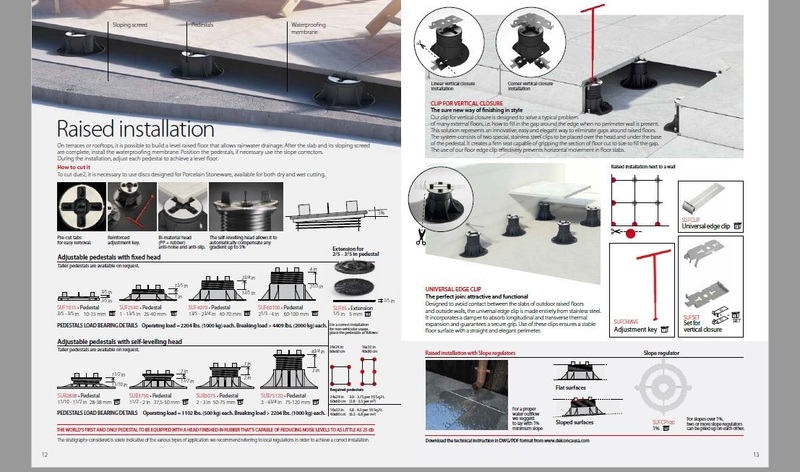 The most innovative and one of a kind solutions for connecting Wood Structural Panels over roof decks, concrete balconies, existing wood decks, patios and a multiude of other surfaces. 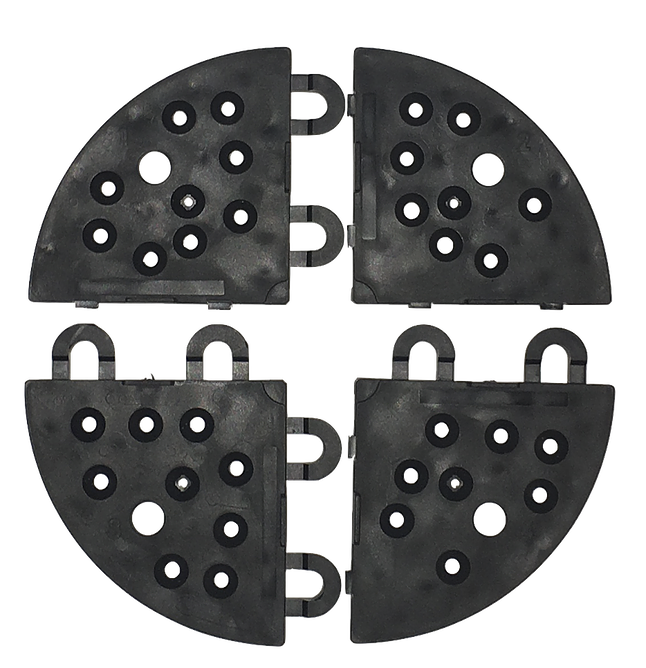 Snapjack’s unique design elevates the structural panels 1/2″ to provide proper drainage while interlocking together adjacent panels.The panels may be connected to the Snapjack with a plastic plug to provide proper spacing and prevent lateral movement. If desired, the Snapjack can be screwed to the panels. 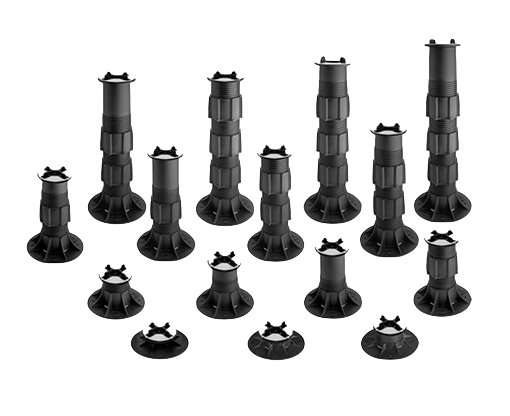 Also a screw and washer system may be used to reduce any chance of wind uplift.